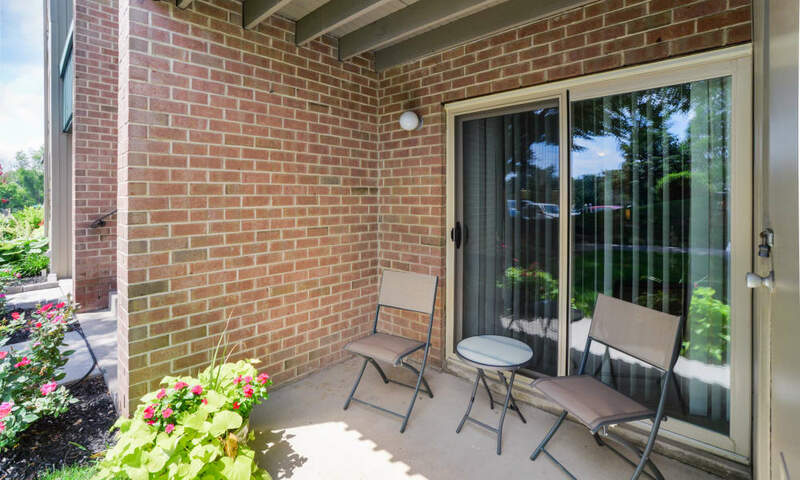 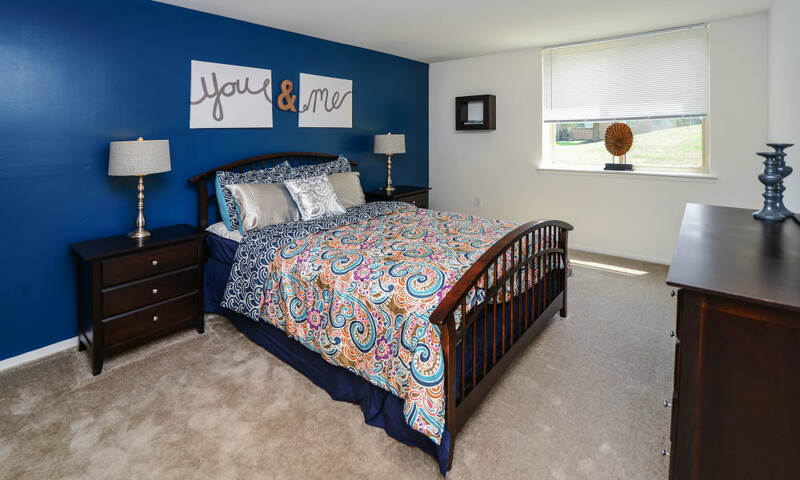 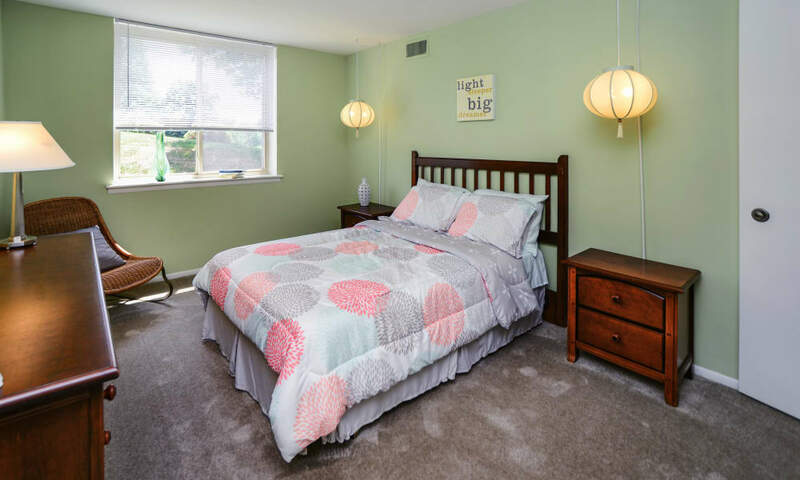 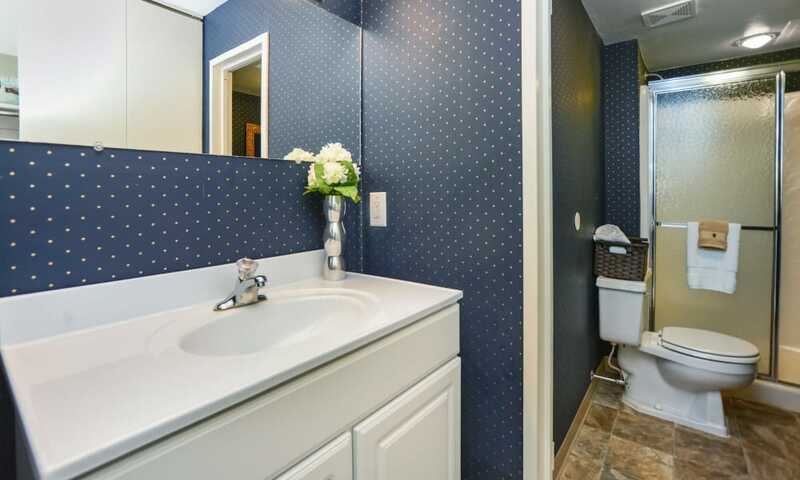 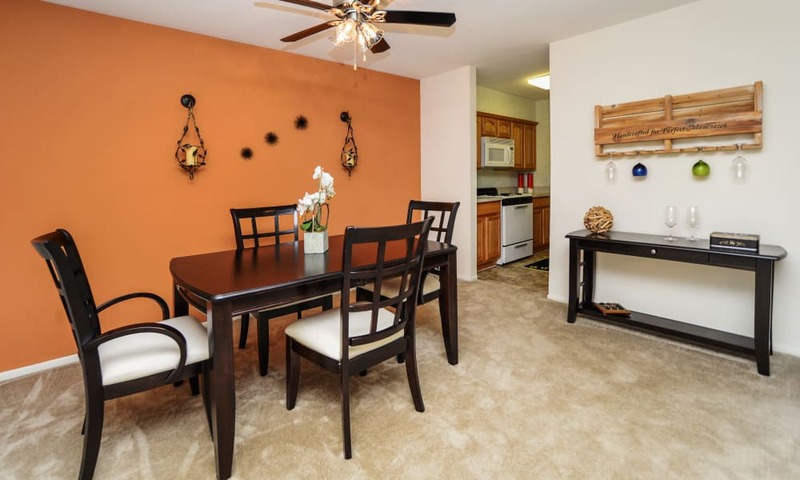 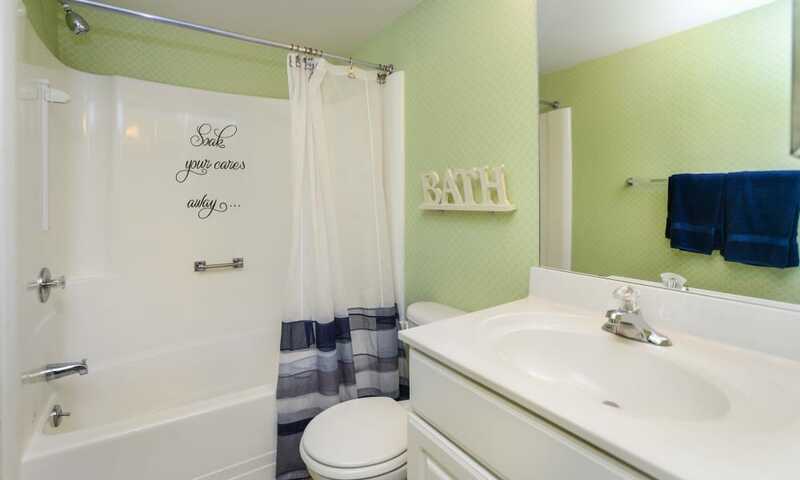 Flip through our photo gallery to view the wide selection of spacious apartments and townhomes for rent at Lakewood Hills Apartments & Townhomes. 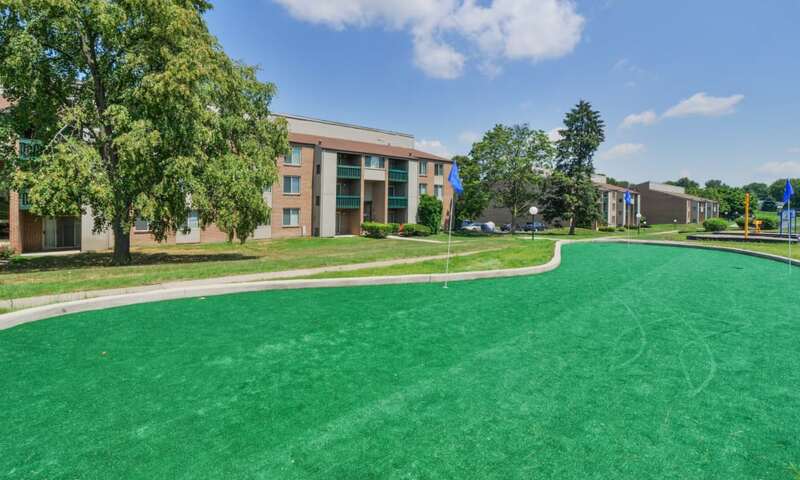 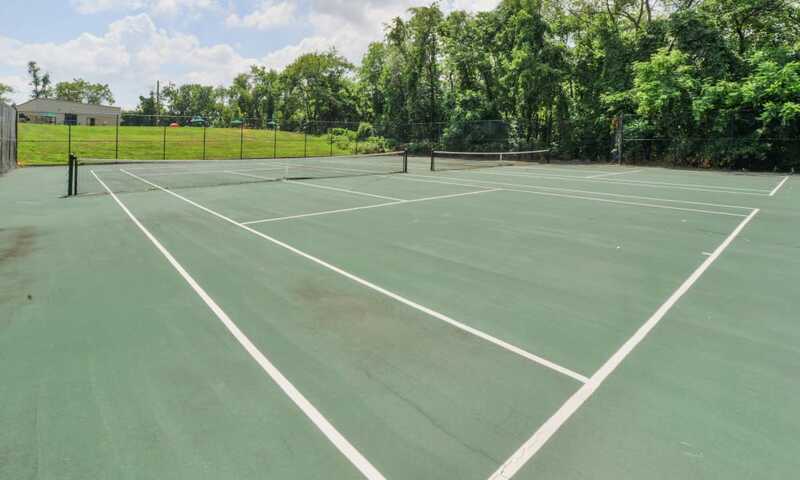 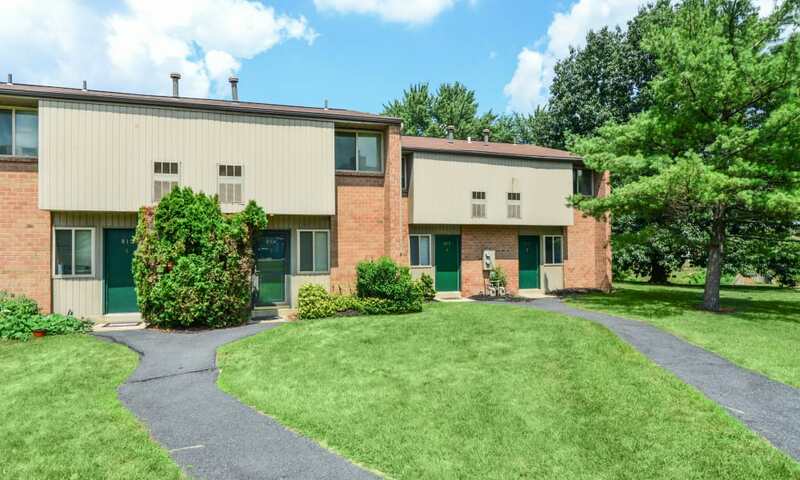 Our Harrisburg, PA, location features lovely blooming courtyards, a shimmering pool and sundeck, ample green space, and a manicured putting green. 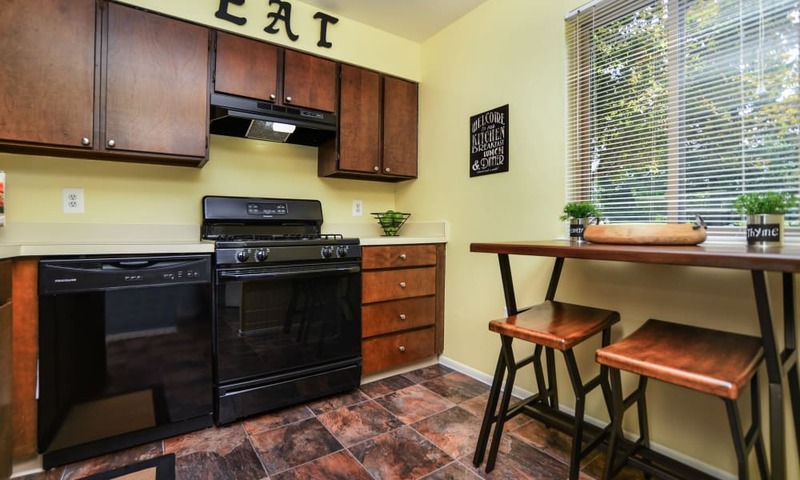 Generous floor plans offer abundant storage, thoughtfully designed kitchens with ample countertops and stainless-steel sinks, and a wood-burning fireplace in select homes. 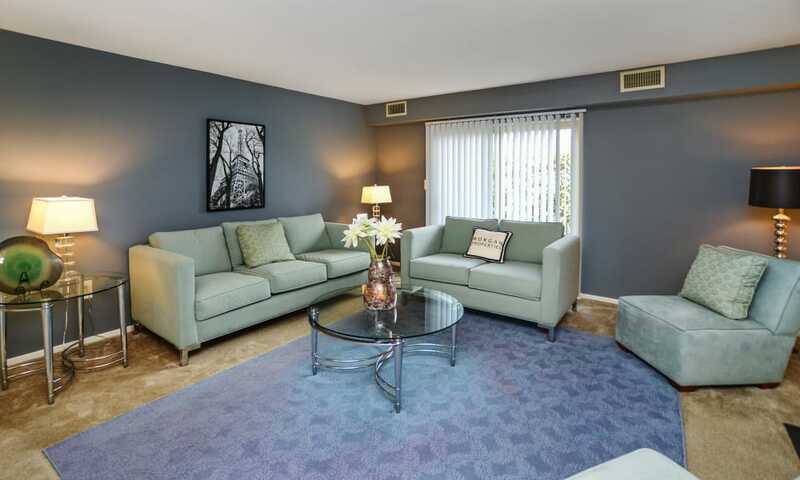 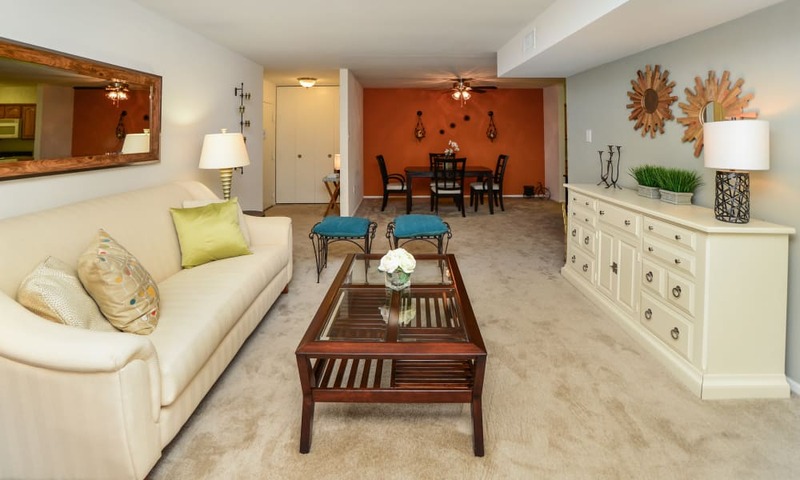 Your new apartment or townhome is the picture of comfort and ease. 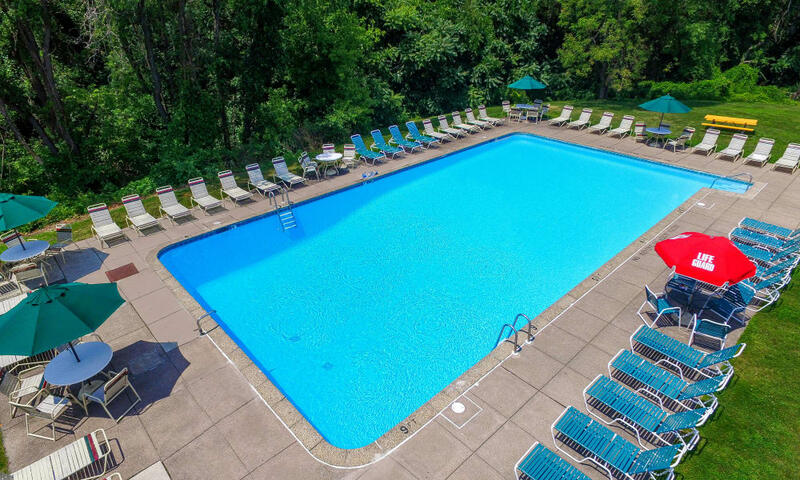 Our responsive and award-winning management and maintenance team provides prompt and courteous service to help assist with your busy lifestyle. 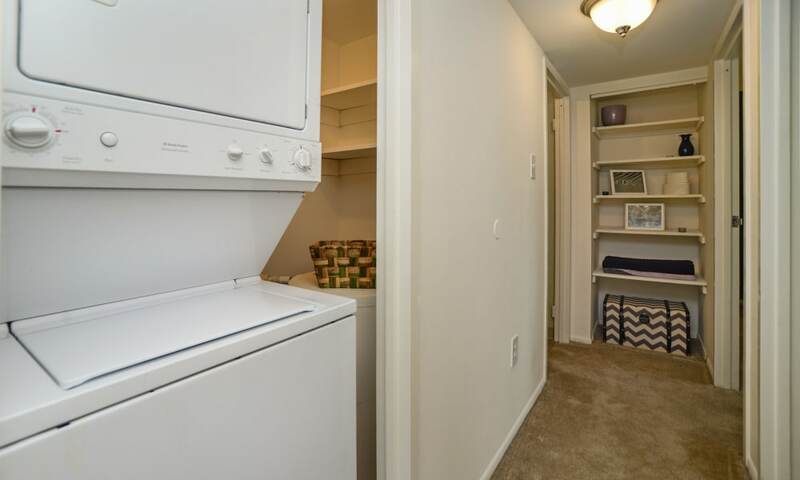 We’ll keep the coffee bar stocked and the play area pristine. 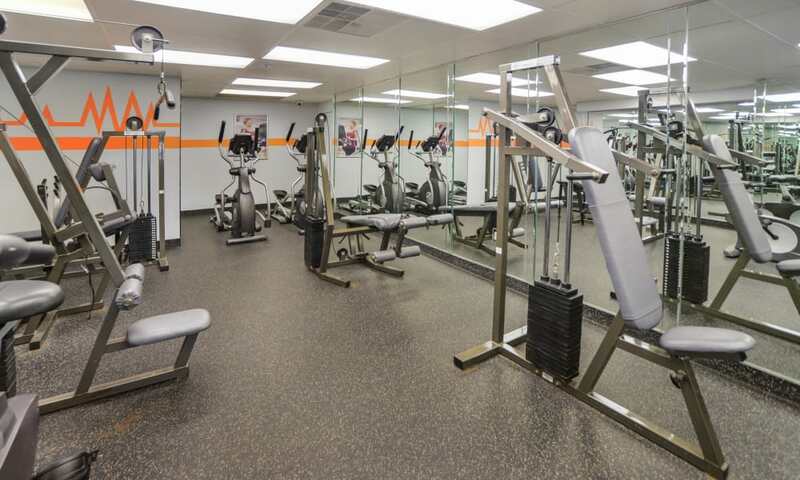 If something goes awry in the early hours, our 24-hour emergency maintenance crew will set things right. 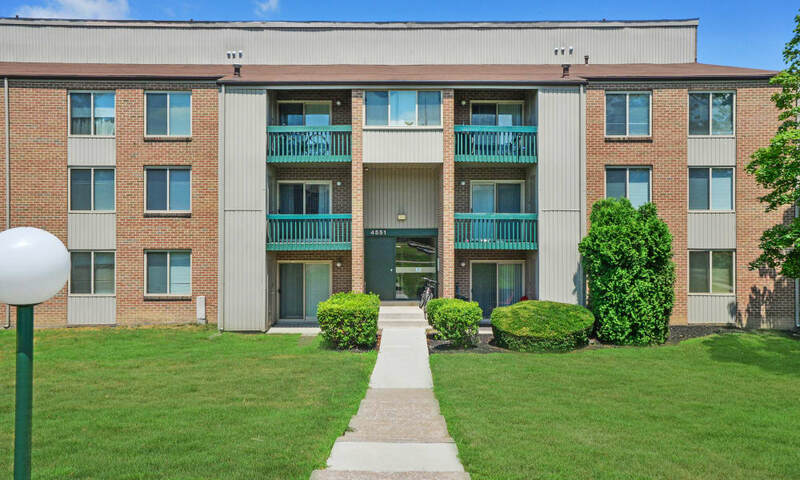 Online services offer the opportunity to submit customer feedback, pay your rent, or just check out the latest community news. 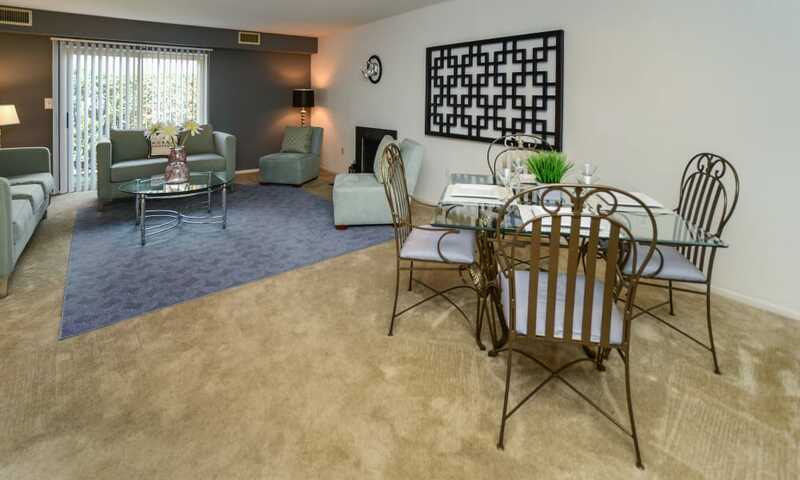 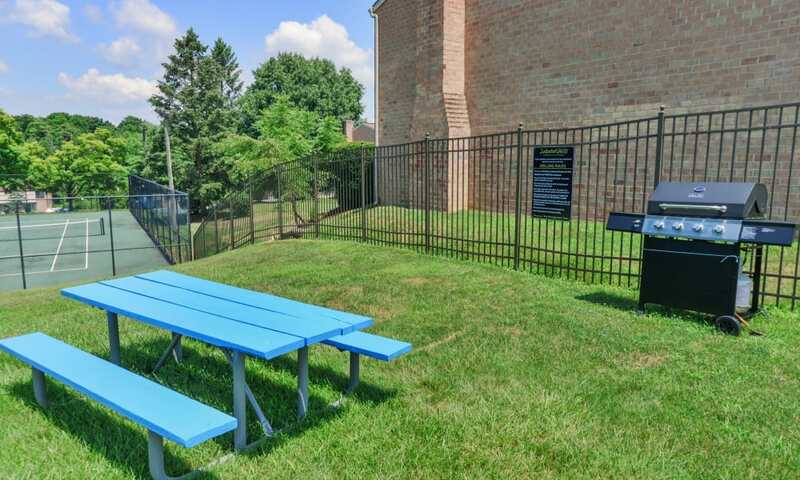 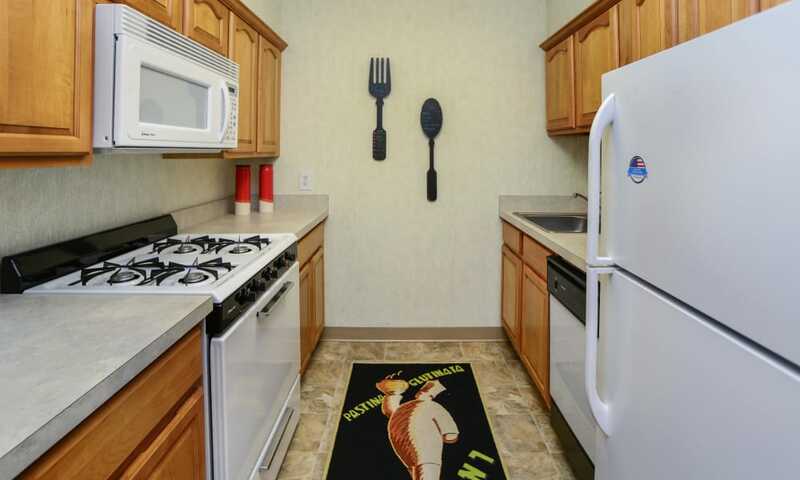 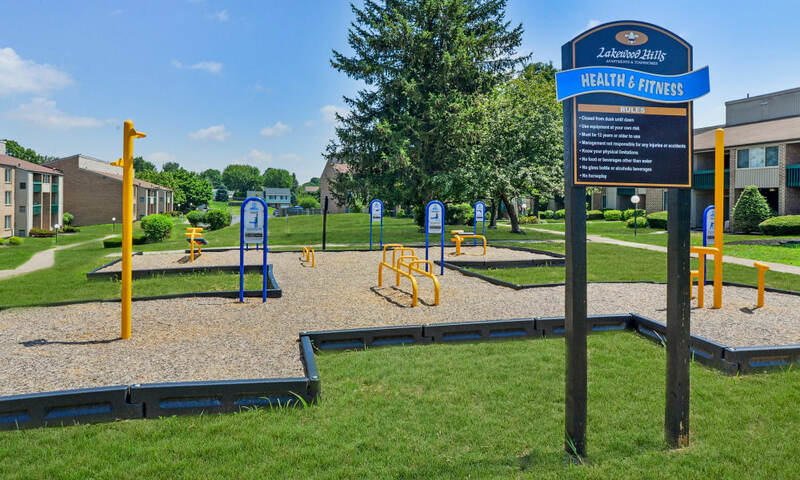 Schedule your tour of Lakewood Hills Apartments & Townhomes today, and see all the advantages of pet-friendly living in Harrisburg, PA.